Veterans Day is Nov. 11 in the United States. First proclaimed “Armistice Day” by President Wilson some 97 years ago, this day was created as a celebration with public meetings and a parade. The day became a legal holiday in 1938 as a way to honor America’s soldiers. 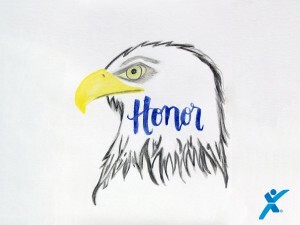 Today, Express Employment Professionals is proud of our veterans and we want to wish everyone a very happy Veterans Day! 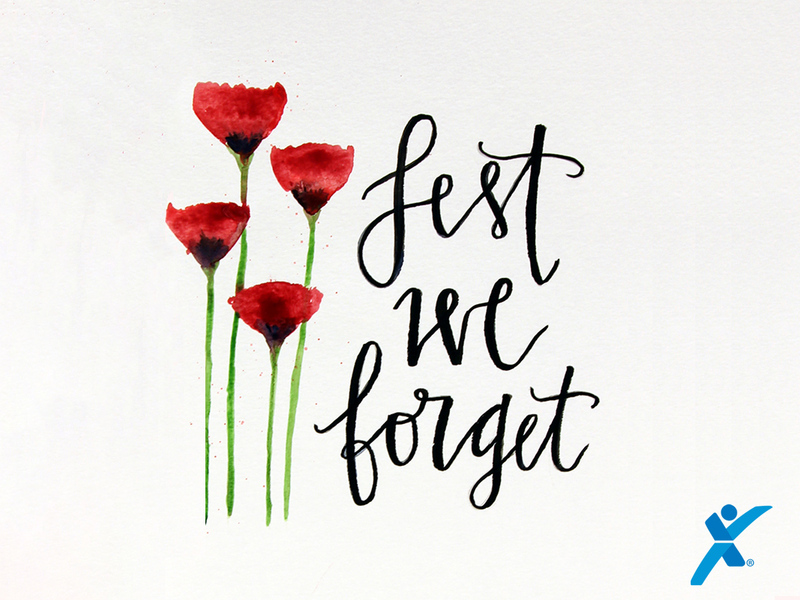 And to our friends in Canada, we wish you a happy Remembrance Day! 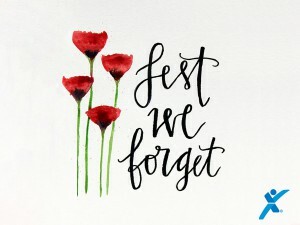 A day observed to remember the members of Canada’s armed forces who died in the line of duty, Remembrance Day is sometimes known as Poppy Day and is also celebrated on Nov. 11.